Choosing a contractor for any home improvement project can feel like a challenging task. Is the builder reputable? Will they complete my project in a timely fashion? Is their work the best quality? Are they licensed and insured? 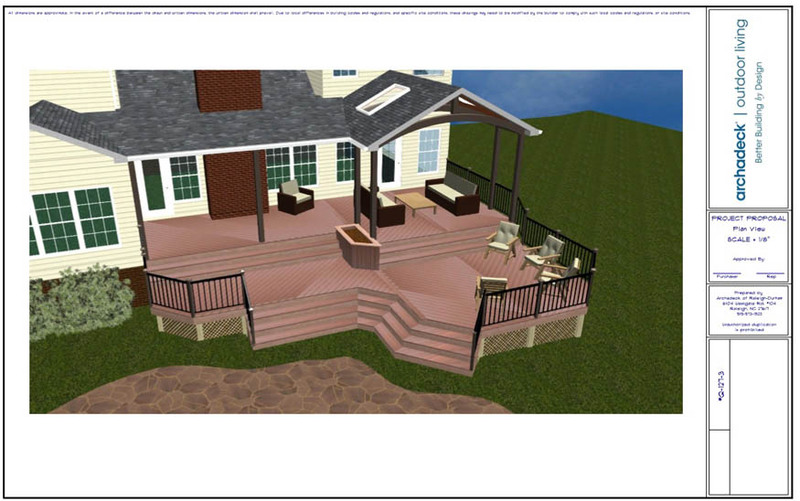 When it comes to decks, porches, and patios, Archadeck of Raleigh-Durham and The Greater Triangle can answer yes to all these questions and more. As a locally owned and operated Archadeck office, we offer you the commitment and customized service of a family-owned business with the backing of a large, national company. We are proud to be part of a network of over 50 Archadeck locations that have built more than 100,000 projects in the last 36 years. Your new outdoor structure will be like no other. Our work is designed specifically to meet your individual design and functional goals, your property’s unique features, and your home’s distinctive architecture. Every specification from size and shape, down to the last detail of material choices and finishes, will be tailored just for your project. We work closely with many of the country’s leading deck and building suppliers like TimberTech, AZEK, PGT Eze-Breeze, Fortress, and Belgard. This ensures our crews are well-trained by the vendors in proper installation procedures unique to each brand and keeps us up to date on their most advanced product offerings. 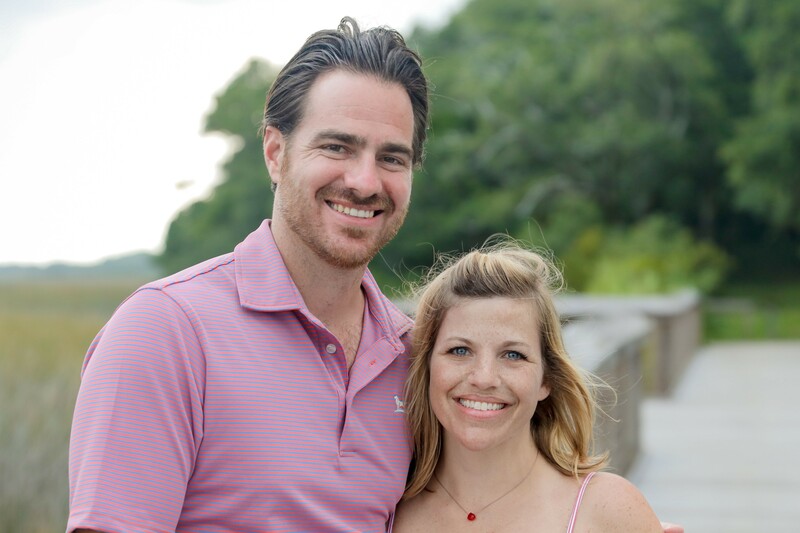 In addition to our industry partners, we are also happy to work with any preferred vendors you may have, even if we haven’t worked with them previously. As the largest deck builder in North America, Archadeck has developed highly effective construction and management processes over many years of service. All Archadeck projects focus on a client-centered approach and high-quality production. We start with a thorough professional design consultation at our clients’ homes. After that, we create computer-rendered plans to share with you and final projects are documented fully in written contracts. 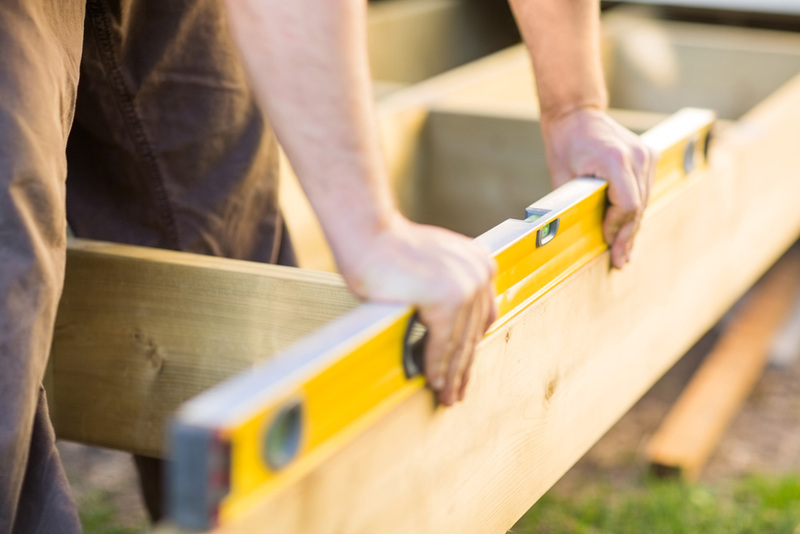 All projects are then built and supervised by our skilled and dedicated carpentry crews, and Archadeck will handle any permits and inspections that are required. Archadeck of Raleigh, Durham and the Greater Triangle is properly licensed and insured and has an excellent reputation in the industry. We have maintained an A+ Better Business Bureau rating for more than 25 years. We are also members of the top building associations in the country including NADRA (North American Deck and Railing Association, NAHB (National Association of Home Builders) and NARI (National Association of the Remodeling Industry. Each of these associations has an established code of ethics for their members to follow. The code demands strict adherence to the highest levels of integrity, quality and responsibility to clients. 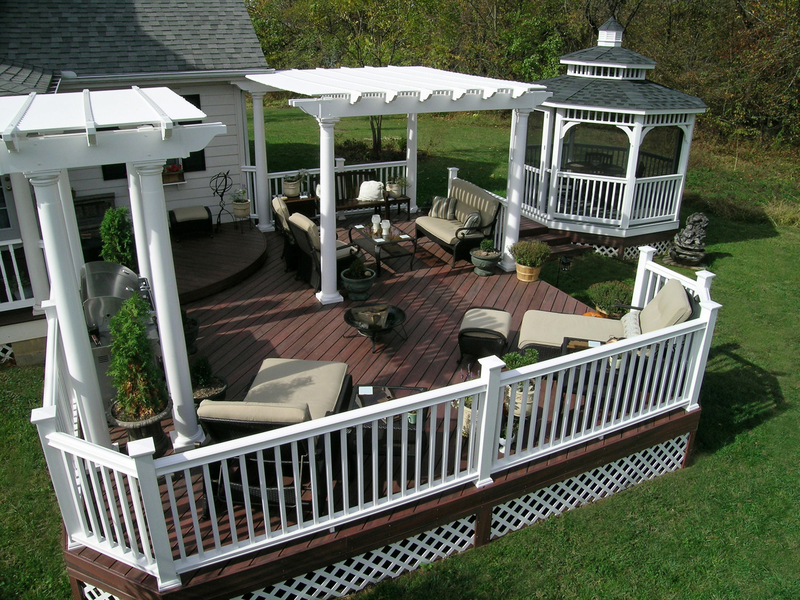 Archadeck stands behind our commitment to quality with written warranties for all custom built outdoor living spaces. A one-year guarantee on workmanship and a five-year guarantee on structural integrity provide extra peace of mind about your outdoor living investment. Further backing by the National Guarantee Corporation (NGC) guarantees your project will be completed to the terms in your contract. In addition to our warranties, we will be able to provide you with information on the warranties of the many products we install and use for our projects. Don’t take our word for it, check out what our customers have to say about us on Google and Houzz. If you’d like a first-hand account of what it is like to work with Archadeck of Raleigh-Durham, call today and we will be happy to provide you with references. We have built our business on customer satisfaction, which means top quality design, installation and service for all of your outdoor living needs. Call today for a design consultation. 919-973-1523 We look forward to working with you!